of Rockland into a dynamic postwar suburb. 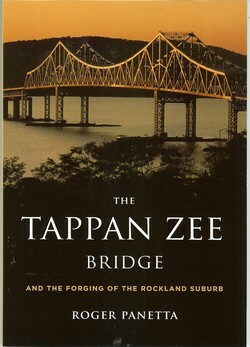 Publication of The Tappan Zee Bridge: The Forging of the Rockland Suburb was supported by a Preserve America grant from the National Park Service initiated by Rockland County Executive C. Scott Vanderhoef. This material is based on work assisted by a grant from the Department of the Interior, National Park Service. Any opinions, findings, and conclusions or recommendations expressed in this material are those of the author(s) and do not necessarily reflect the views of the Department of the Interior.